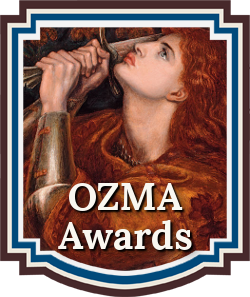 The OZMA Book Awards recognize emerging new talent and outstanding works of Fantasy, the Supernatural, Fantastical/ Legendary/Mythical Beings, Magical Systems, Steampunk, or other inventions of fiction. 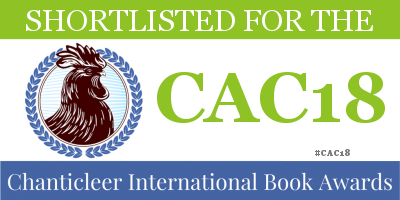 The OZMA Book Awards is a division of the Chanticleer Reviews International Book Awards. 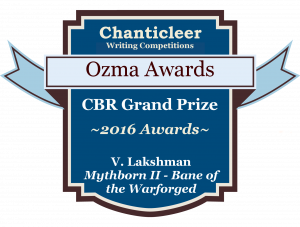 The following titles will compete for the FIRST IN CATEGORY Positions and Book Awards Packages for the 2017 OZMA Book Awards for Fantasy Fiction. 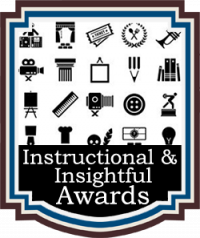 Congratulations to all those who made the SHORT LIST! 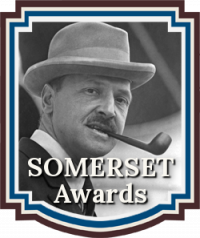 The 2017 OZMA Short Listers will compete for the Rossetti First-In-Category Positions. 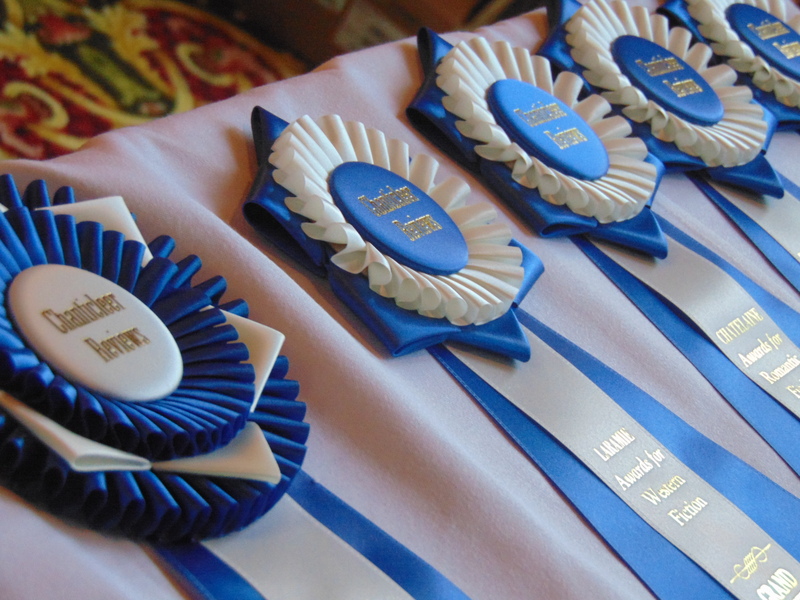 First Place Category Award winners will automatically be entered into the OZMA GRAND PRIZE AWARD competition. The CBR Grand Prize Genre Winners will compete for the CBR Overall Grand Prize for Best Book. 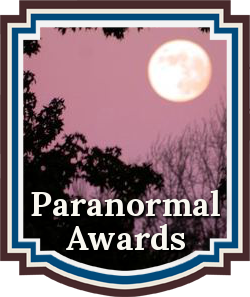 All Short Listers will receive high visibility along with special badges to wear during the Chanticleer Authors Conference and Awards Gala. Good Luck to each of you as each one of your works competes for the OZMA Awards First Class Category Positions. 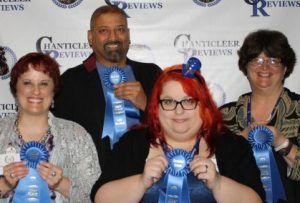 The OZMA Grand Prize Winner and the First Place Category Position award winners along with all Short Listers in attendance will be announced at the April 21st, 2018 Chanticleer Book Awards Annual Awards Gala, which takes place at the Chanticleer Authors Conference that will be held in Bellingham, Wash.
To compete in the 2018 OZMA Book Awards or for more information, please click here. Please do not hesitate to contact Info@ChantiReviews.com with any questions, concerns, or suggestions about CBR writing competitions. Your input and suggestions are important to us. 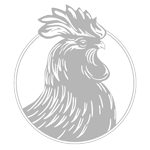 Thank you for your interest in Chanticleer Book Reviews International Writing Competitions and Book Awards. Congrats to Alisse Lee Goldenberg. I love your Sitnalta Series. I hope this draws attention to the other four books and your other fantastic stories.